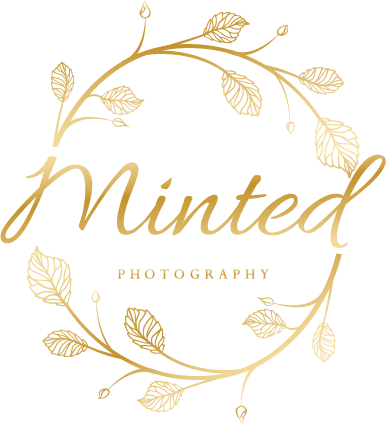 One of the things I love most about being an Edmonton Wedding Photographer is that I get to experience weddings in different forms, with different traditions and rituals, yet celebrate the same love and promises between two individuals. 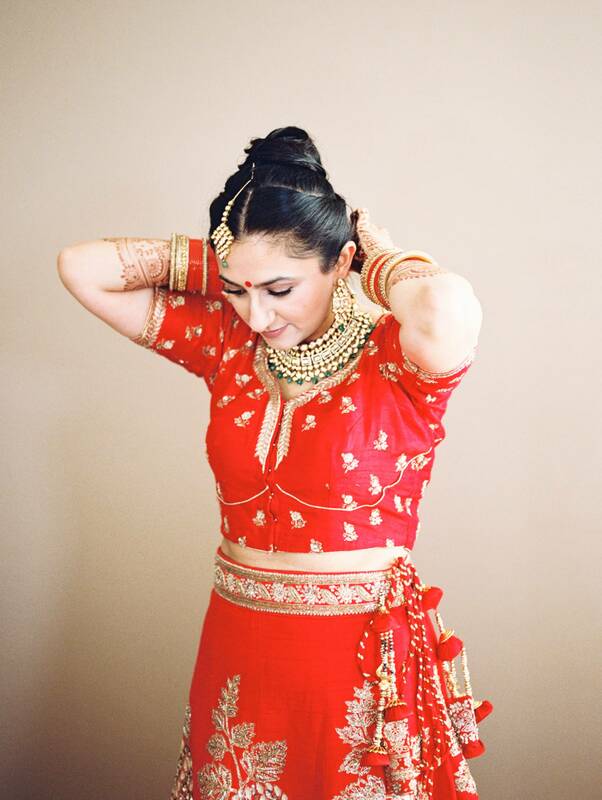 Harjot and Parminder celebrated their love in a traditional two day Indian wedding. The days were so full of color and love!